Vernova Healthcare provides the phlebotomy service on behalf of the six GP practices at Waters Green Medical Centre in Macclesfield. Our friendly and professional team undertake over 40,000 blood tests per annum. The service is open from 8.00 a.m. to 3.30 p.m. Monday to Friday on the first floor at Waters Green Medical Centre. We have a structured appointment system and encourage patients to use this, although we do also offer a drop-in service from 8.00 a.m. to 3.00 p.m. Monday to Friday. 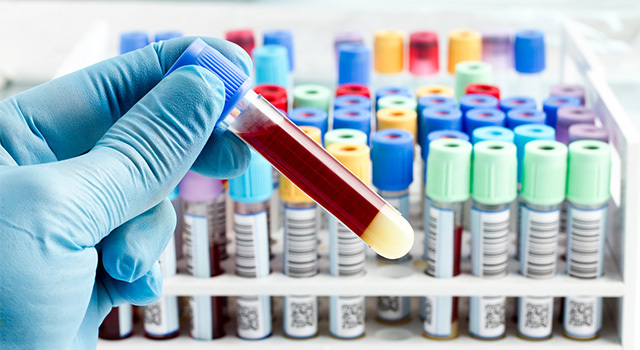 Once the laboratory has processed your blood sample they will send the results back to your GP, or to your hospital doctor if they requested the test.